The 2018 PIF Awards nomination process has closed, but please check back in late November for the 2019 PIF Awards nomination information. Birds are faced with enormous obstacles, but time and again we are impressed with the vision and commitment of scientists, conservationists, educators and groups that work tirelessly on their behalf. These individuals and groups deserve to be recognized not only as a measure of gratitude, but to inspire the next generation of bird conservationists. 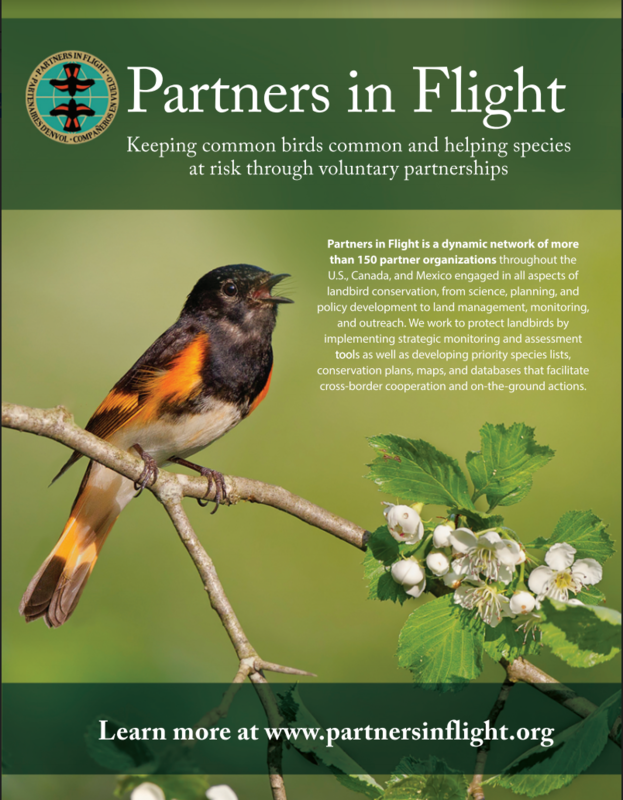 Since 1996, Partners in Flight (PIF) has been recognizing exceptional contributions to the field of landbird conservation in the Americas with the PIF Awards. Nominees will be considered who have significantly furthered the mission of PIF and its goal of protecting priority migratory and resident landbirds and their habitats. Nominees will be evaluated in five award categories: Leadership, Investigations, Public Awareness, Stewardship, and Lifetime Achievement. The Leadership Award honors an individual or group that demonstrates outstanding guidance and direction that contributes, or has contributed to, advancing PIF conservation efforts. The Investigations Award honors an individual or group that conducts outstanding research and/or contributes scientific data and interpretations that improve our understanding of avian ecology, habitat management, or other scientific factors important to the PIF initiative. The Public Awareness Award honors an individual or group that contributes significantly to increasing the public’s awareness and appreciation for birds, their habitats, or the need for conservation. 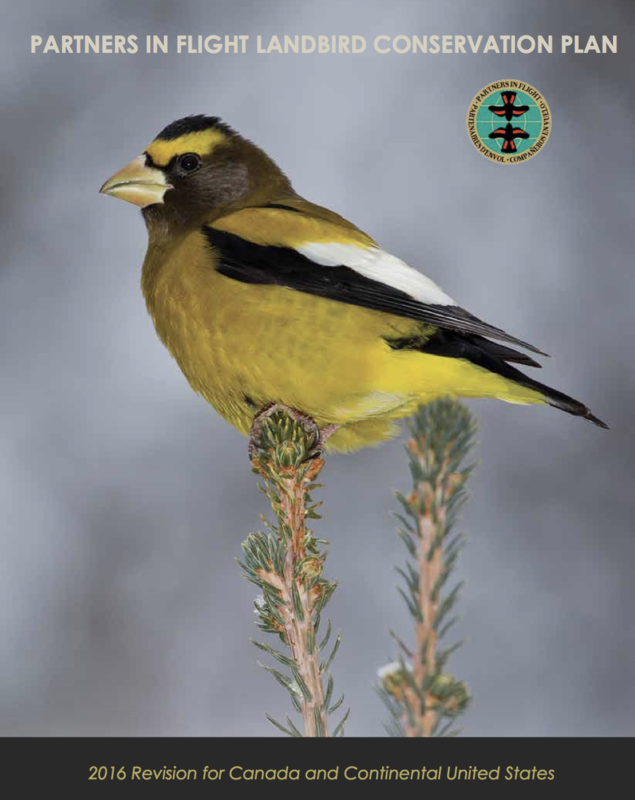 The Stewardship Award honors an individual or group that contributes significantly to the management, conservation, or restoration of landbird habitat or priority species. The Lifetime Achievement Award honors an individual who has made outstanding contributions, consistently over the entirety of his or her career of 15 or more years, to advancing PIF’s mission, bird conservation efforts for PIF priority birds and habitats, and/or through PIF’s various committees or working groups. These contributions may have been made through leadership, investigations, public awareness and/or stewardship activities, as described in the other awards categories.